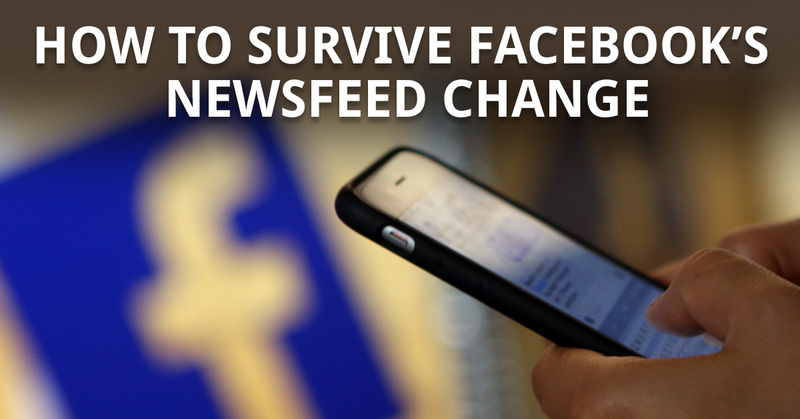 If you haven’t heard by now, your Facebook newsfeed is going to look drastically different in the coming year. Instead of seeing an advertisement for a new car or sponsored posts from a company, you’re going to see more photos and posts that your friends and family share. Currently Facebook’s algorithm prioritizes posts based on engagement, so likes, clicks, shares, etc. But moving forward, Facebook will push posts from publisher pages down. CEO Mark Zuckerberg has made it his personal mission to make people happier on the social media platform and aims to take Facebook back to a more person to person website like it once was. Zuckerberg himself admitted to this, he knows that people will spend less time on Facebook and engagement will decrease. Facebook’s main focus will be to increase meaningful interactions as opposed to passive scrolling. With over two billion monthly users, Facebook can afford to see if this change eventually pays off in the long run. Less time spent on Facebook means fewer advertising opportunities. Now that brands will have to fight for the real estate on your newsfeed, it’s guaranteed that the prices of ads will skyrocket. Already in the past year, Facebook ad costs have increased by 41% and we predict that this new change will increase costs up to 70%. Effective Ads : it’s likely that organic posts will be close to nonexistent on users’ newsfeed, forcing businesses to turn to ads. 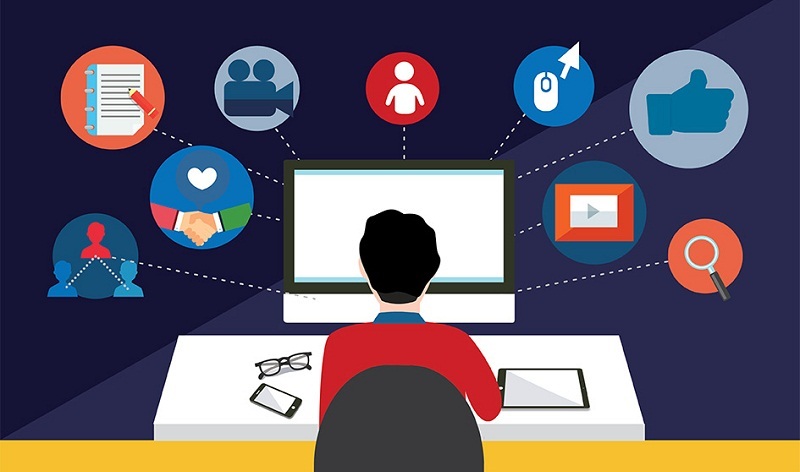 Running ads that use custom targeting or retargeting will be crucial to beat the competition. With the Custom Audiences feature, you can expect to reach more users and maximize ad efficiency. Create Conversation Posts: Posts that encourage conversations between friends will be boosted instead of demoted. Longer, more thought-out comments will be more valuable than shorter comments. However, businesses need to be careful to not use “engagement-bait” posts to goad people into commenting; for example, tag a friend or like if you love food kind of posts. Here are some ways to create conversation. Facebook Live: The Live feature drives six times more engagement than non-live videos and since it’s not a common practice yet using this feature will really make you stand out from competitors. Groups: Facebook is looking to promote Groups to create a community, aligning with their “meaningful interactions” vision. This inherently incites conversation so publishers should look at setting up groups. Facebook Local: Small businesses should look into being included in the Facebook Local app as an alternative way to market themselves on Facebook. 3) Utilize Other Channels: The shift to more meaningful interactions will drive the time spent on Facebook down. As a result, users will flock to other platforms to get their viral “fix.” Looking into using other, growing channels (Instagram, LinkedIn, YouTube, etc.) to promote your business is another option. Instagram, now at over 800 million users, generally skews to a younger demographic, while LinkedIn captures a more mature audience. Depending on your target audience and budget, these social media platforms could be an even better alternative than Facebook. Facebook has increasingly been a source for news and information. In response to harsh criticisms, Facebook is returning to its original values: meaningful interactions. 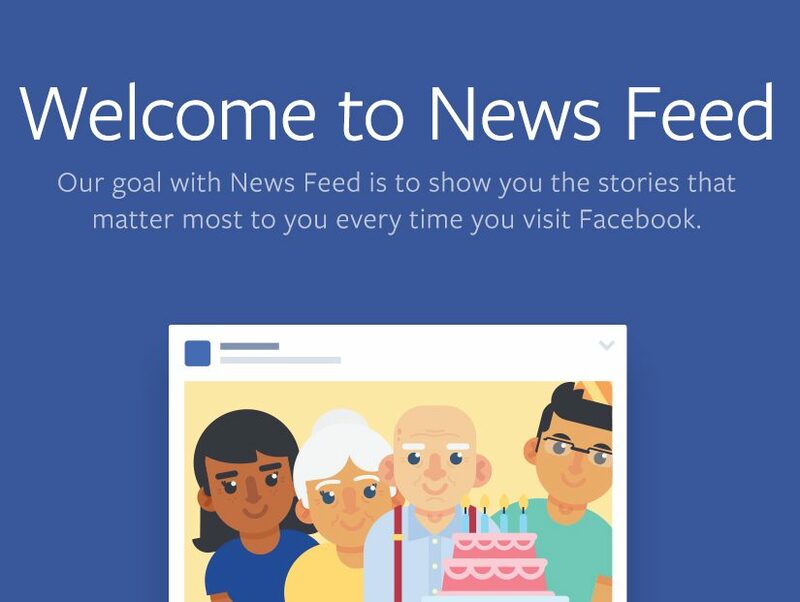 They will now weigh posts from friends and family more heavily than publishers’ posts. Although this change puts brands and businesses at a disadvantage, altering marketing strategies can combat this shift. Facebook hopes their focus on quality will be socially beneficial in the long run. Still concerned about your business’ marketing strategy? Contact our marketing team to see how we can help your business!